Been testing out some gadgets in May that I really enjoy using. One of which is the latest Instax release from Fujifilm, the Intax SQ10. 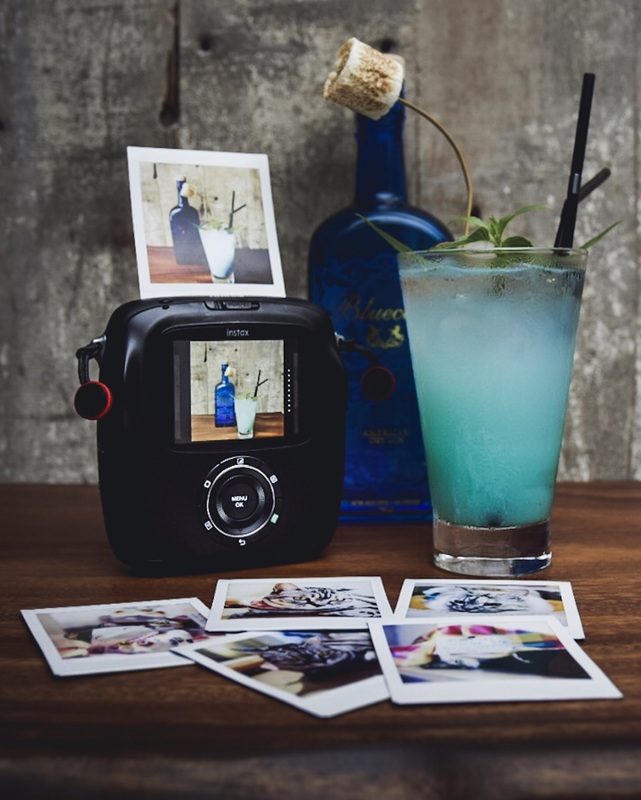 Touted as the first hybrid instant camera for the new square format—this camera brings your Instagram photos to life, making them keepsakes that you can scrapbook with, decorate your room or give the print outs to your friends to keep. One of the features that I really like is the ability to charge up the camera unit on the go. Once I got my hands on this camera, I immediately started charging it with my portable charger. The included USB cable means that you can plug it into any charger or your computers for charging. Extremely convenient if you’re like me and always on the move. 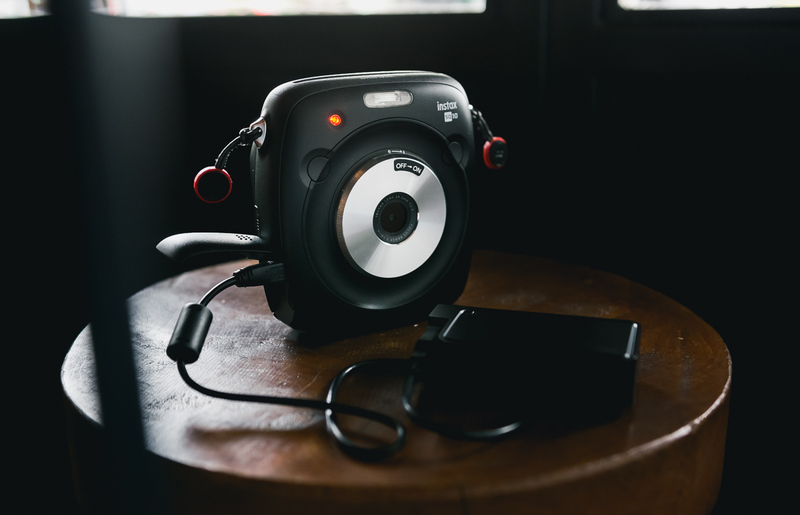 Once the camera is charged up, like any other Instax, it’s easy to turn on and start shooting. What sets this unit apart from previous Instax releases is the in built memory (stores about 50 photos) that lets you take photos and choose which you actually want printed—No more wasted Instax films! And if you’re a snap-happy junkie like me, there’s the ability to add a Micro SD card to store even more photos. But with that being said, the camera on the Instax SQ10 is only 5MP, which means it works great in bright daylight conditions but images tend to get a little blur with the slightest movement when photos are taken in dim lighting conditions. This is also where the ability to insert a Micro SD comes in handy. As I usually have my Nikon D5300 or Canon G7X on me as well, I sometimes like to shoot with my other cameras and use the Instax SQ10 as a printer. This is great if you’re out with friends and they want a keepsake of one of your photos. Instagrammers will like this camera as there’s the ability to adjust the brightness of a photo and add filters or a vignette before printing. These simple enhancements makes a big difference to photos and is handy if you need certain photo style for your scrapbook or decorations. Currently the Instax SQ 10 only comes in one colour, but I’m not complaining as the sleek black matches a lot of my other gadgets. Overall, this is a fun camera to bring out, especially if you’re meeting up with friends and would like to share some memories. Charging and printing on-the-go is a definite plus, as well as printing off any MicroSD card. 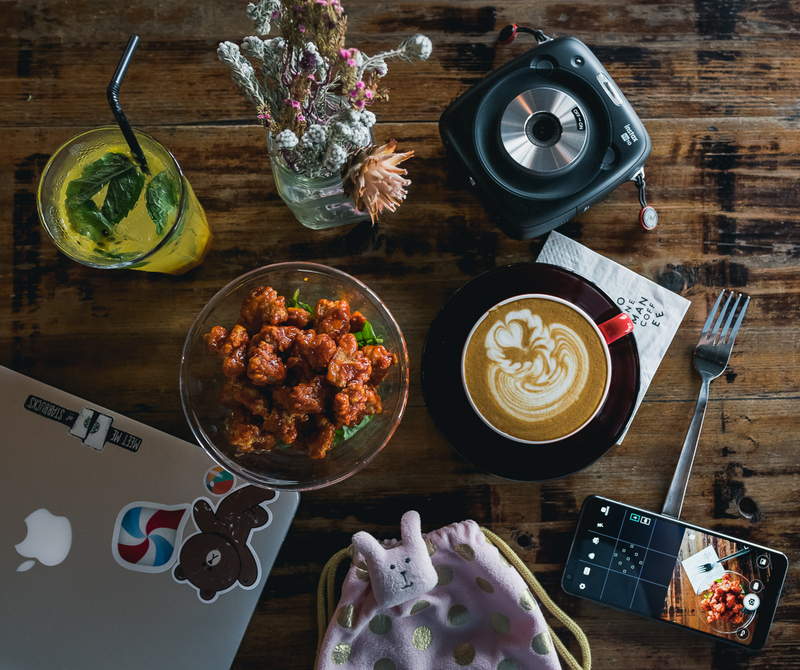 The Fujifilm Instax SQ10 is available in stores and retails at SGD$499. For more technical information visit Fujifilm Singapore’s site. 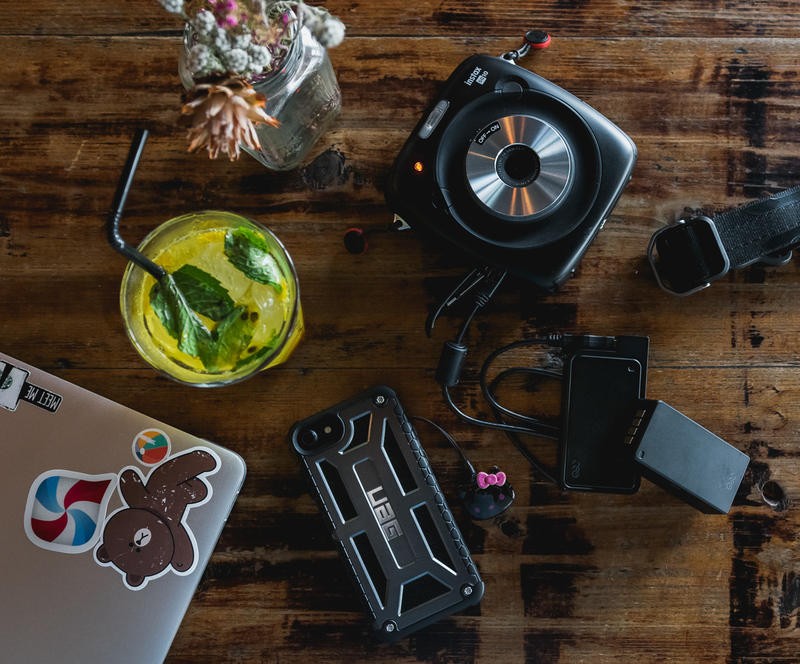 0 Comments on "Fujifilm Instax SQ10: Instagram photos come alive"